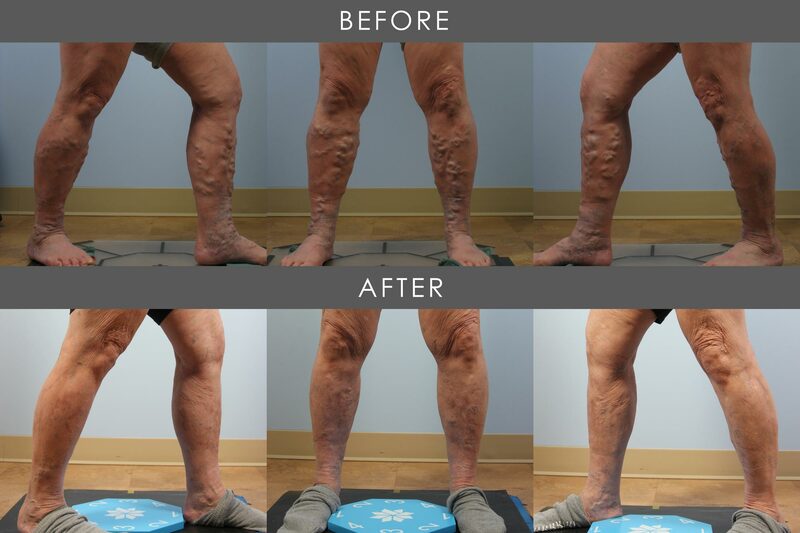 Are varicose veins holding you back? 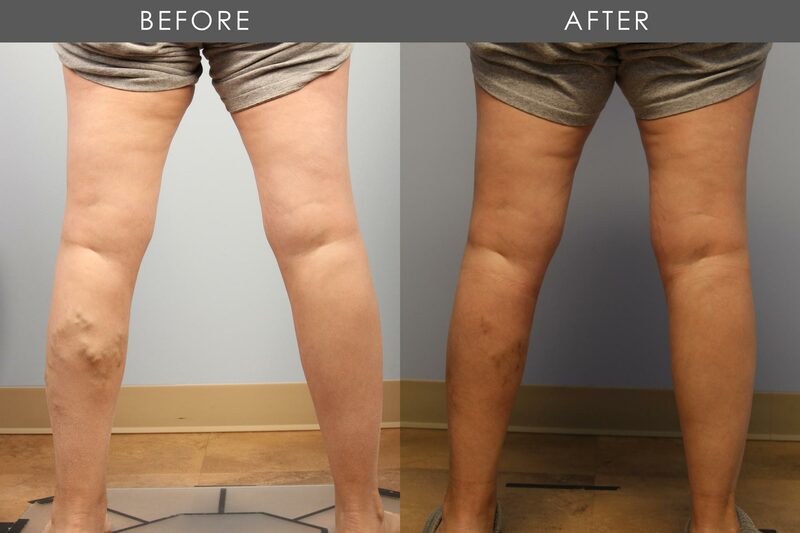 Schedule your free leg screening today. Leg pain can be caused by varicose veins and is often associated with diabetes and arterial disease. 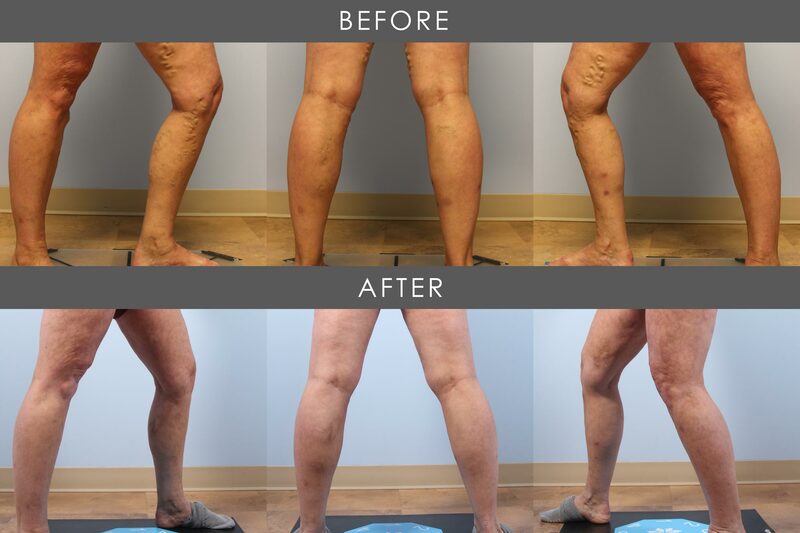 Allure Medical is the top provider specializing in the treatment of varicose veins. Our treatments are covered by most insurance plans, including Medicare. When the valves in your legs are not working properly, they begin to block your natural blood flow. This is called venous insufficiency, and, in most cases, the failure is because the valves no longer work in a one-way fashion. 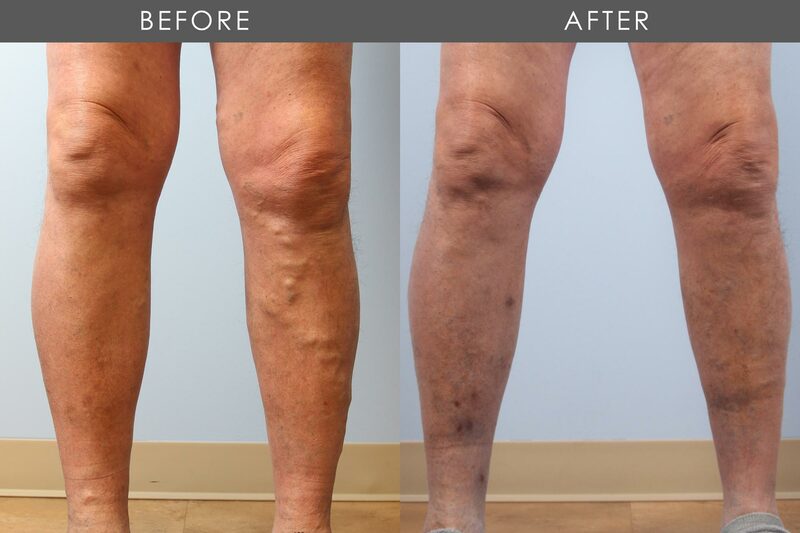 Prolonged and untreated venous insufficiency may result in the skin changes that result in ugly legs. The skin texture can become firmer, less fleshy feeling and will have poor healing qualities. As this disease, progresses, the skin may break down and develop an open skin ulcer or sore. We believe in curing the root problem, vein disease, not just managing its symptoms. Old treatment methods are putting a huge burden on our nation’s economy and causing patients unnecessary suffering. We have the power to make an incredible shift in healthcare, and that is exactly what we are going to do. 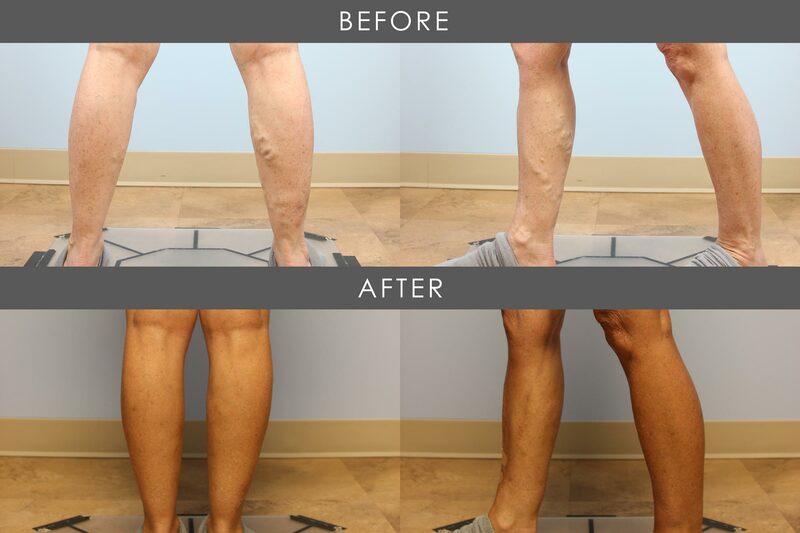 Whether varicose veins are mild or severe, treatments like the FDA-approved endovenous laser therapy, have much higher success rates and far fewer side effects than the stripping techniques that were used in the past. Call us anytime or schedule online to book your free vein screening. We will work with your schedule to get you booked as soon as possible. 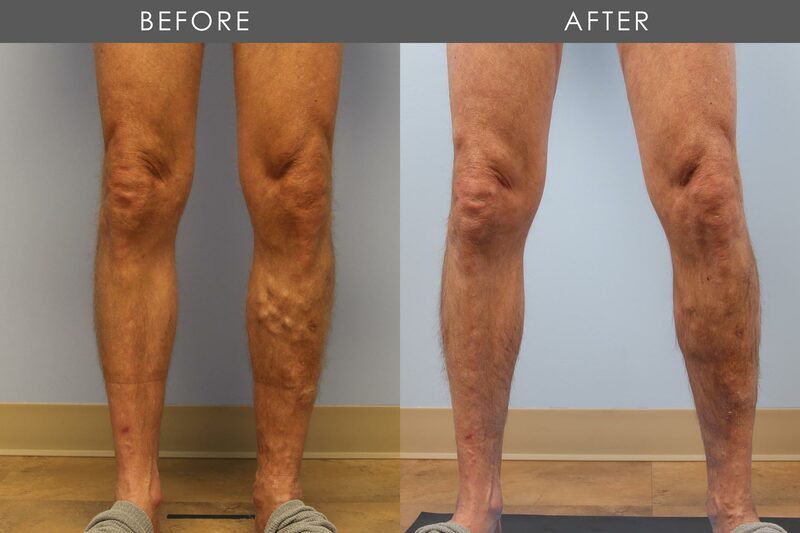 We will give you a free, personalized leg exam to see if you are a candidate for a vein ultrasound (mapping) which can typically be done the same day! 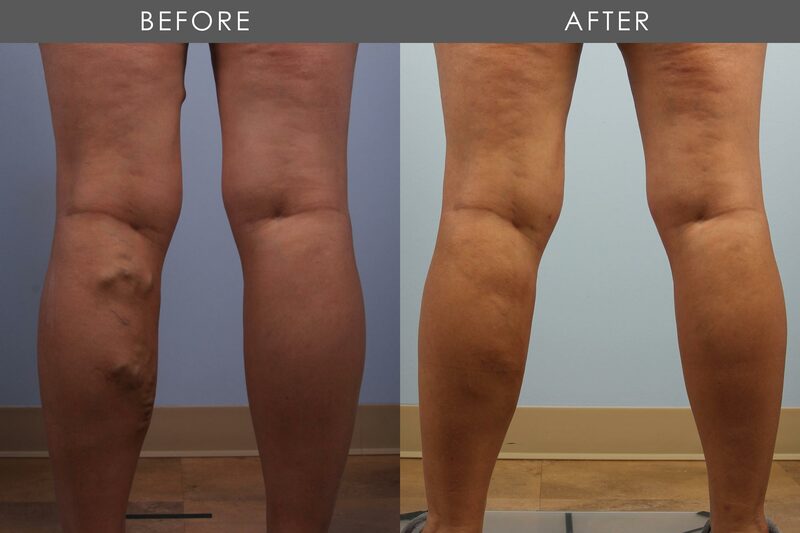 Based on your ultrasound "mapping" results, we customize a treatment plan to ensure your legs will look and feel better. 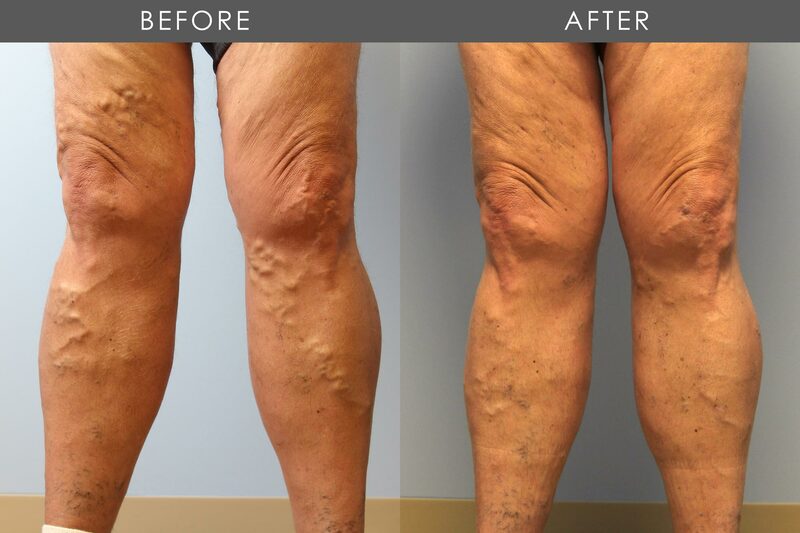 After your vein treatment is complete, you will be able to live your life without pain, discomfort, or embarrassment.